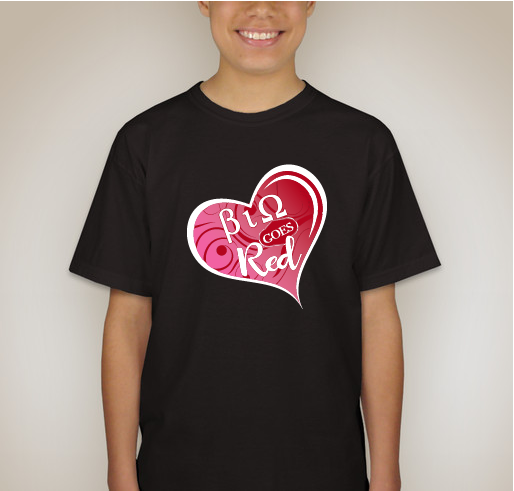 Buy a shirt, or make a donation to help end heart disease. 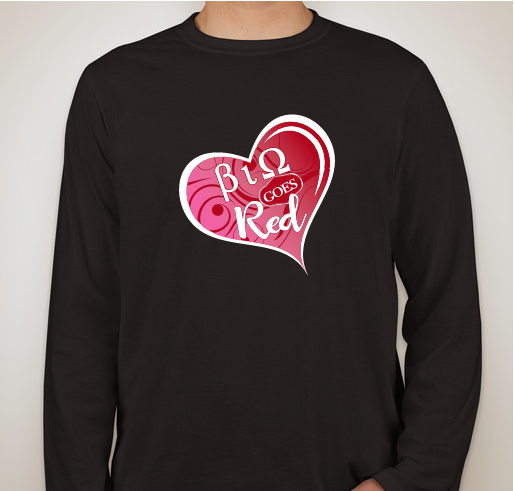 You do not have to be a member of this sorority to purchase this shirt and help towards this cause!!!!! 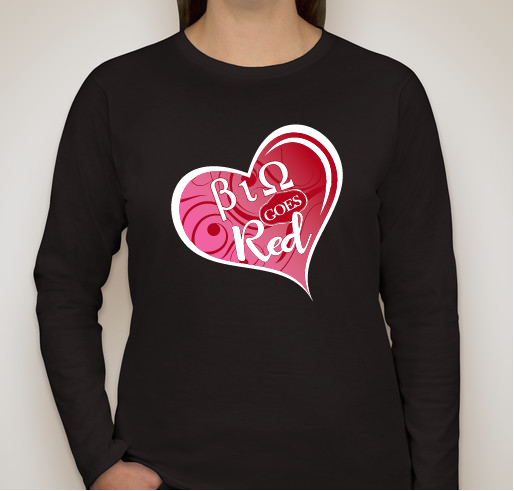 We are offering a two women's shirt options, as well as two unisex shirt options. All funds raised will be paid directly to Alpha Kappa Alpha Sorority, Incorporated®, Beta Iota Omega Chapter for International Sorority Impact Day on Friday, February 1, 2019. A portion of the proceeds for this fundraiser will be donated to the American Heart Association..
A long tradition for our Sorority is to wear the colors pink and green, but in February, we'll be joining millions of Americans in the fight against heart disease in women by wearing RED! Heart disease is still the No. 1 killer of women, taking the life of one in three women each year, and this is especially important for African-American women; who are increased risk due to factors such as high blood pressure, high cholesterol, obesity and diabetes. The beauty and strength of the African American culture rests in the family, and the heartbeat of the family is the wife and mother. Unfortunately, heart disease and stroke are attacking that heartbeat. 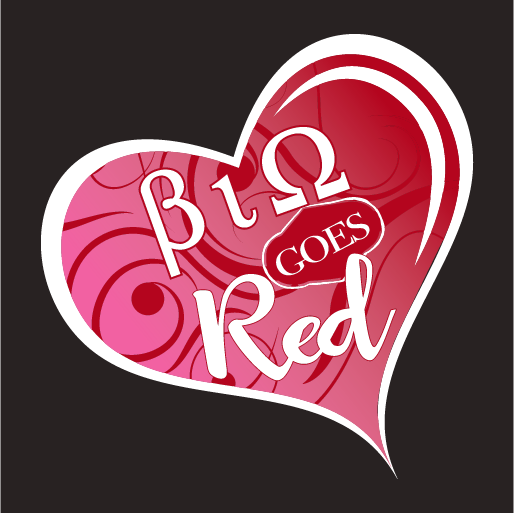 On February 1, 2019, Beta Iota Omega Chapter of Greensboro, NC, along with the Greensboro Alumnae Chapter of Delta Sigma Theta Sorority, Incorporated®, are partnering together for a local heart health awareness event. Please join us for an evening of physical activities, health screenings, heart health education, healthy snacks, vendors & giveaways. 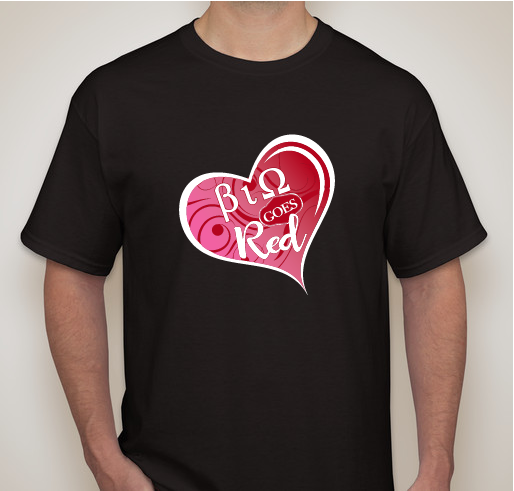 A portion of the proceeds from the event will be donated to the American Heart Association. Additional donations are welcome for this cause. If you are local to the Greensboro area, you can pick-up your shirt in person on Thursday, January 31, 2019 between 6 p.m. and 8 p.m. at Coliseum Boulevard Church of Christ, located at 2116 Coliseum Boulevard, Greensboro, NC 27403. If you plan to attend the event on Friday, February 1, 2019, you can also pick up your shirt there. 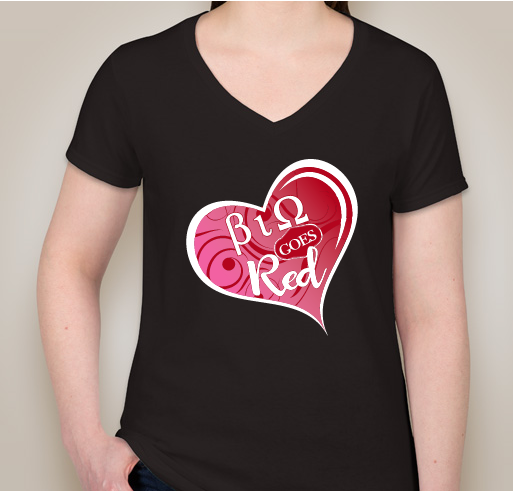 Otherwise, you can select to have the shirt(s) shipped to your home or business address. Share Why You Support "February 1st 2019 Event - Greensboro, North Carolina"